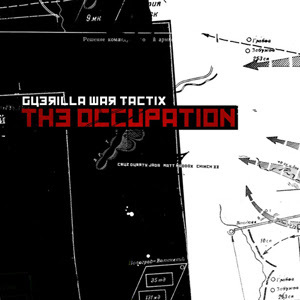 The Scandinavian / American / German hip hop team Guerilla War Tactix represents raw underground hip hop music and is back on track with the new ep “The occupation”. The message is to invade the modern day hip hop industry and take it back to the culture where it belongs. Cruz DurrtyJada, Matt Maddox & Chinch 33.